Pérez Art Museum Miami (PAMM) has just launched the Latin American and Latinx Art Fund, a new affiliate group created to support exhibitions and programming at PAMM for Latin American and Latinx artists. 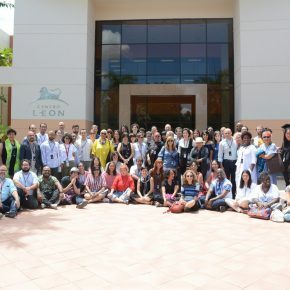 The group was launched on November 13, and be followed by Latinx Art Sessions, a two-day program led by PAMM and ArtCenter/South Florida, which will take place January 24-25, 2019. The program is organized by María Elena Ortiz, associate curator, PAMM; Naiomy Guerrero, DAMLI curatorial fellow, PAMM; and Natalia Zuluaga, Director, [NAME] Publications. The Latin American and Latinx Art Fund, as well as the upcoming Latinx Art Sessions, reflect the museum’s ongoing commitment to diversity and presenting art from historically underrepresented communities, including the African diaspora, the Caribbean, Latin America and US Latinx. 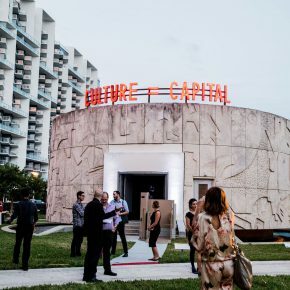 In addition to the fund, a series of public programs, including the Latinx Art Sessions will connect artists with art industry leaders to advance the Latinx art dialogue in Miami, and enhance the visibility of US Latinx artists in public exhibitions, public art spaces, private, and institutional collections and academia. “PAMM is uniquely positioned for the 21st century—we are a growing institution in a young city that stands at the crossroads of the Americas,” said Franklin Sirmans, PAMM Director. 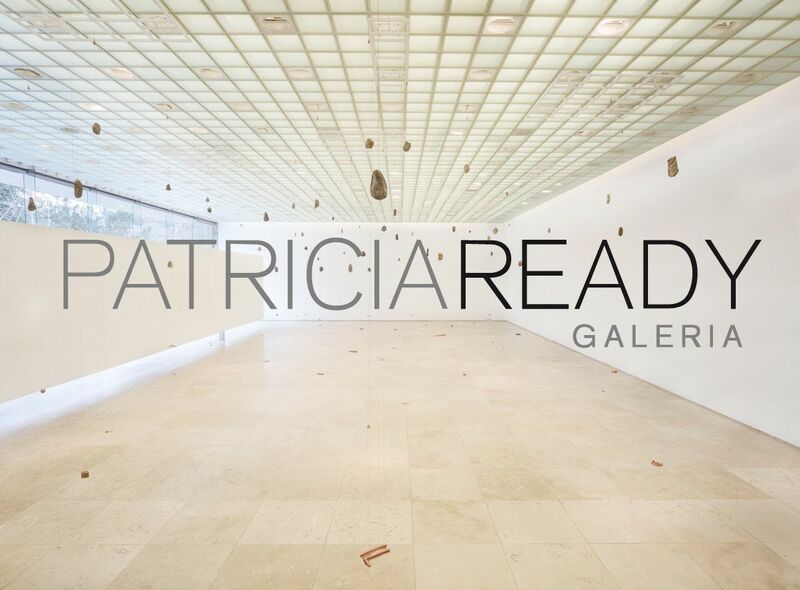 The fund’s goal is to support the exhibitions and programming that PAMM has already become known for, including exhibitions on artists such as Firelei Báez, Carlos Motta, Doris Salcedo, Julio LeParc and upcoming exhibitions of Beatriz González and Teresita Fernández, among others. Membership dues, with expanding levels of support to be added as the program grows in the coming years, will also go to the fund. Once funded, the Latin American and Latinx Art Fund will underwrite a major exhibition at PAMM each year. “Miami artists are making important contributions to the body of Latinx art. We’re delighted to bring them together with artists from across the nation for an important conversation that we hope raises the visibility of these artists and their practice,” said Dennis Scholl, CEO of ArtCenter/South Florida, which is presenting Latinx Art Sessions in January. On Tuesday, November 13, PAMM Director Franklin Sirmans and the host committee kicked off the Latin American and Latinx Art Fund with music, drinks, and mingling in advance of a special program with Tobias Ostrander, PAMM chief curator, and Rocío Aranda-Alvarado, program officer, Creativity and Free Expression, Ford Foundation, that will share what PAMM has already accomplished in this arena of the arts, and what is on the horizon for Latin American and Latinx Art at the museum. Host committee members include María Bechily, Madeleine Conway, Lorena and Evelio Gómez, Laura Kaplan, Aida Levitan, Rafael Miyar, Darlene and Jorge M. Pérez, Silvia Ríos Fortun, Susie and Walid Wahab. 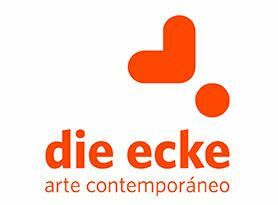 The new initiatives will further the museum’s already substantial engagement with Latin American culture and artists. This December, for example, will see the opening of a solo exhibition by José Carlos Martinat, and Portuguese-born artist Pedro Neves Marques, whose work addresses political and biological issues related to Brazil and Latin America. One of Peru’s most famous artists, Martinat will present American Echo Chamber, an exhibition of large-scale light sculptures inspired by symbols of both American and Peruvian cultures, ranging from historical images such as the political cartoon “Join, or Die” attributed to founding father Benjamin Franklin to popular internet memes. 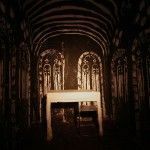 Filmmaker and artist Pedro Neves Marques’ first-ever solo museum presentation will include the premiere of two horror and sci-fi inspired short films about the Zika virus based on research completed in a genetically modified mosquito factory in São Paulo. Both exhibitions open at PAMM on December 4, 2018. In April, the museum will also show the first large-scale US retrospective of Bogotá-based artist Beatriz González, featuring approximately 150 works from the 1960s to the present, all of which embody the full scope of González’s oeuvre. The museum’s dedication to Latin American and Latinx artists is also apparent in The Gift of Art, an exhibition highlighting key works from the museum’s permanent collection that is currently on view at PAMM, as the museum’s 35th anniversary approaches. Speaking to the plurality of voices and experiences largely underrepresented in the art world, artists featured in the exhibition include José Bedia (Cuba), Carmen Herrera (Cuba), Teresa Margolles (Mexico), Roberto Matta (Chile), Oscar Murillo (Colombia), Amelia Peláez (Cuba), Zilia Sánchez (Cuba), Tunga (Brazil) and Wifredo Lam (Cuba). 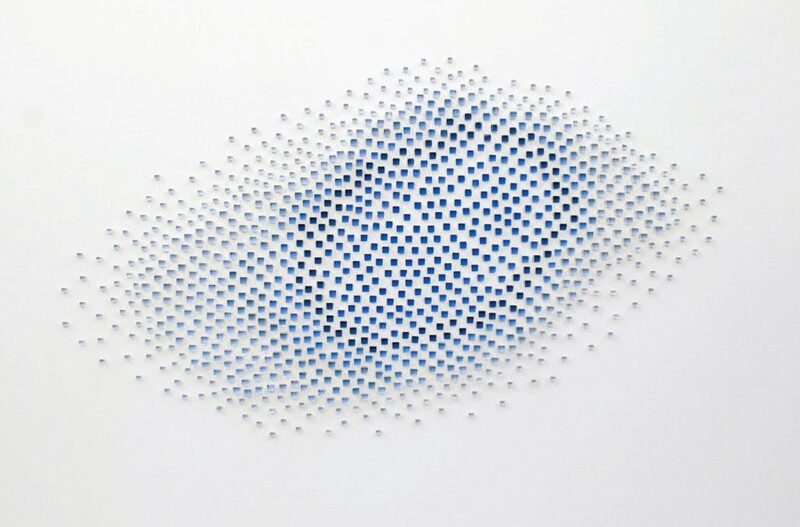 Featured image: Teresita Fernández, Eclipse, 2002. 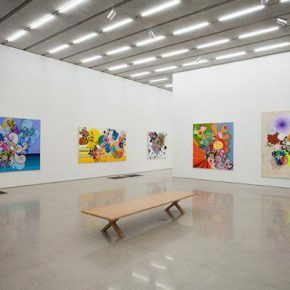 Collection Pérez Art Museum Miami, gift of the artist and Lehmann Maupin Gallery, New York. Photo by Oriol Tarridas.